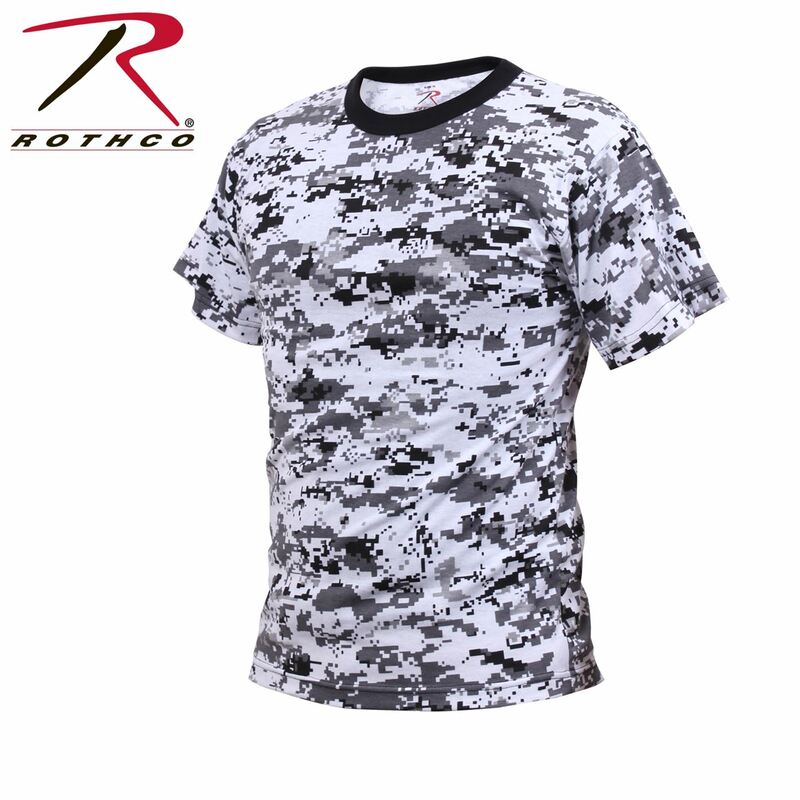 Rothco's kid's camouflage t-shirts feature a cotton / poly blend and are available in sizes xs through xl. 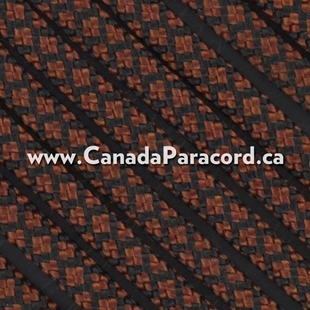 Rothco's camouflage t-shirts offer a great value and are perfect for screen printing. Available in ACU Digital Camo, City Digital Camo, Desert Digital Camo, Sky Blue Digital Camo, Subdued Urban Digital Camo, Woodland Digital Camo.